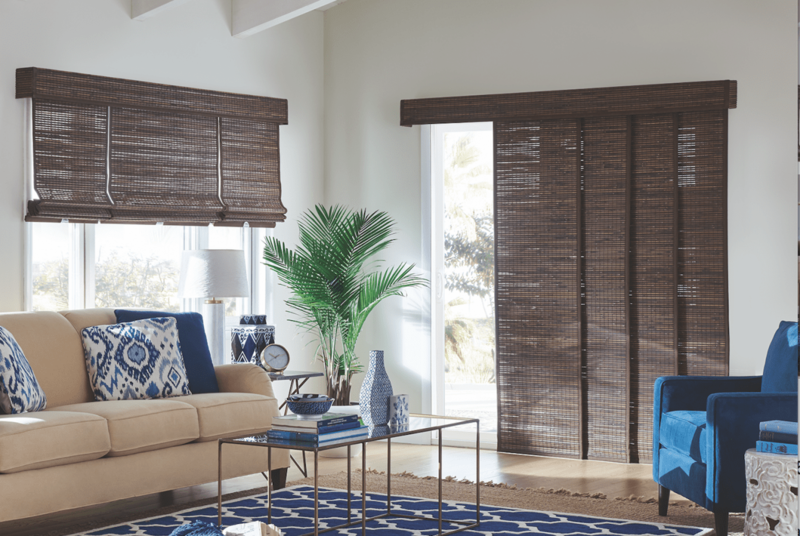 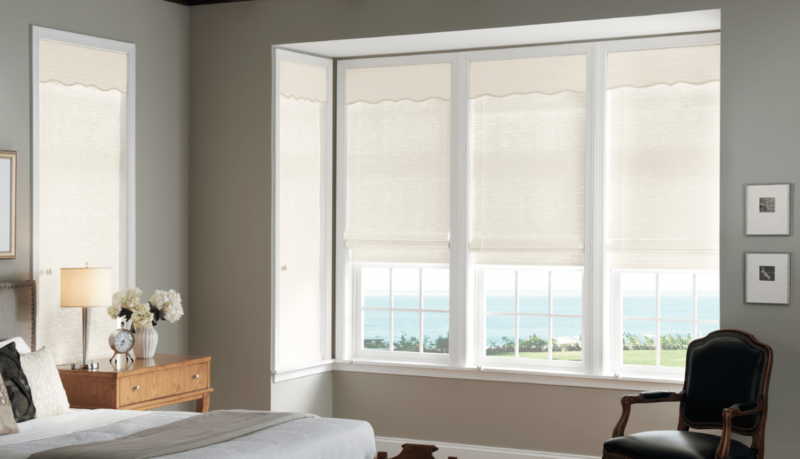 Woven shades are mostly made up of grass, wood, bamboo, and other sustainable materials. 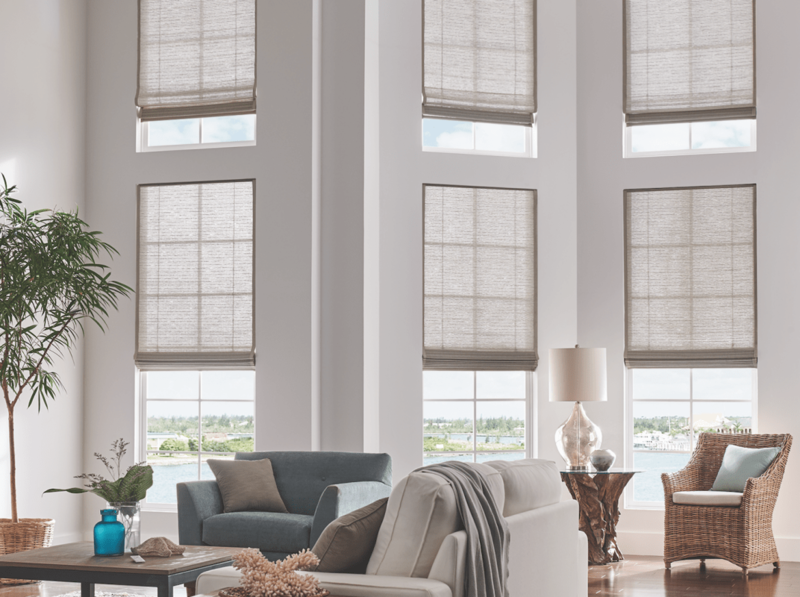 Therefore, they are often known as natural woven shades as well. 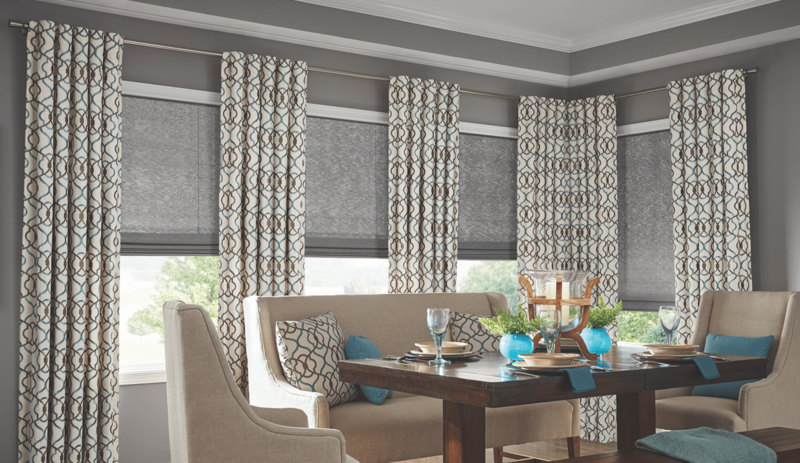 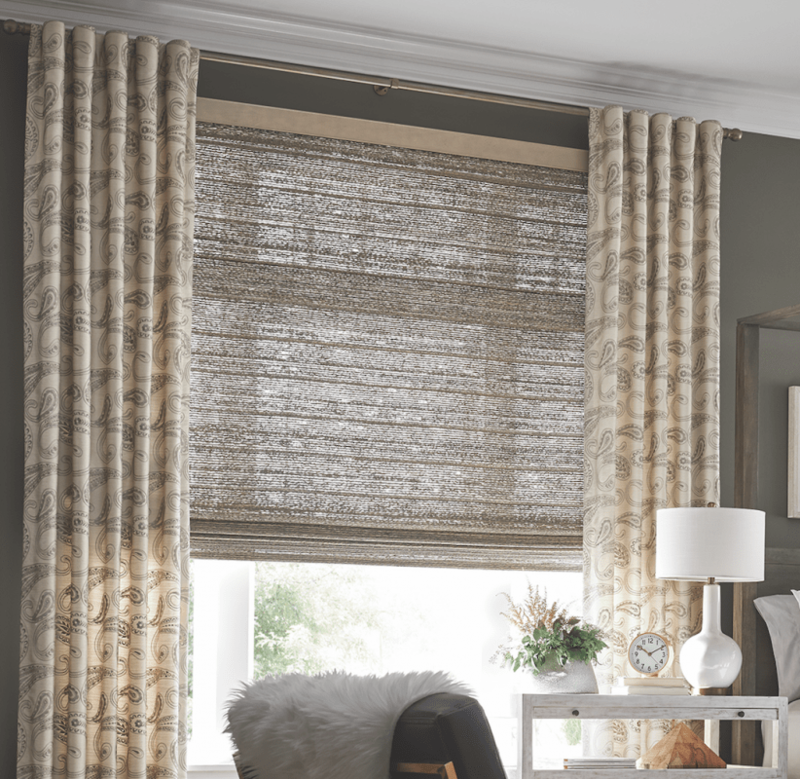 There are all kinds of natural fabrics and materials that can be used to make these shades.